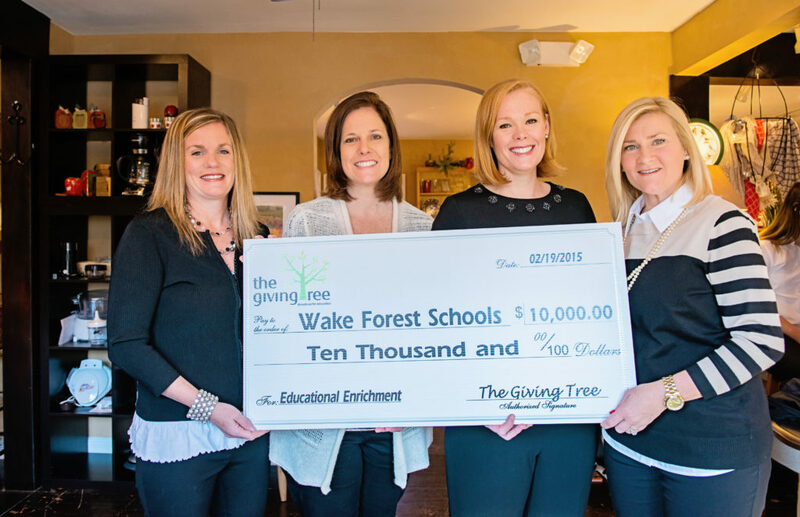 Each year, we donate the proceeds from our store back to the participating Wake Forest Schools. 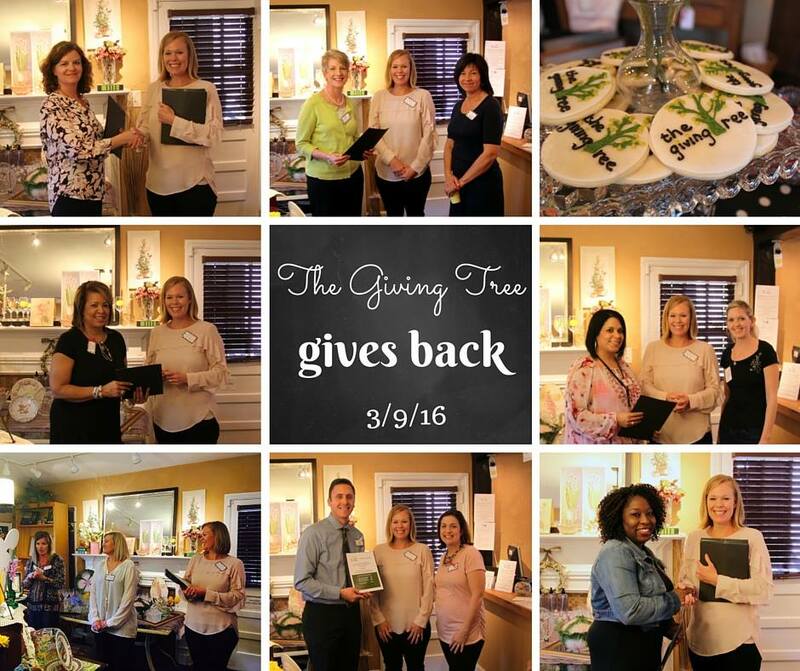 We utilize the following credit system to determine our annual school donation payouts. Each time a someone makes a PURCHASE, makes a DONATION or VOLUNTEERS with us, they get ONE credit towards the participating school of their choice. We then divide our proceeds for the year by the number of credits each school has earned. This incentivizes schools with higher participation in our program to earn more money each year! 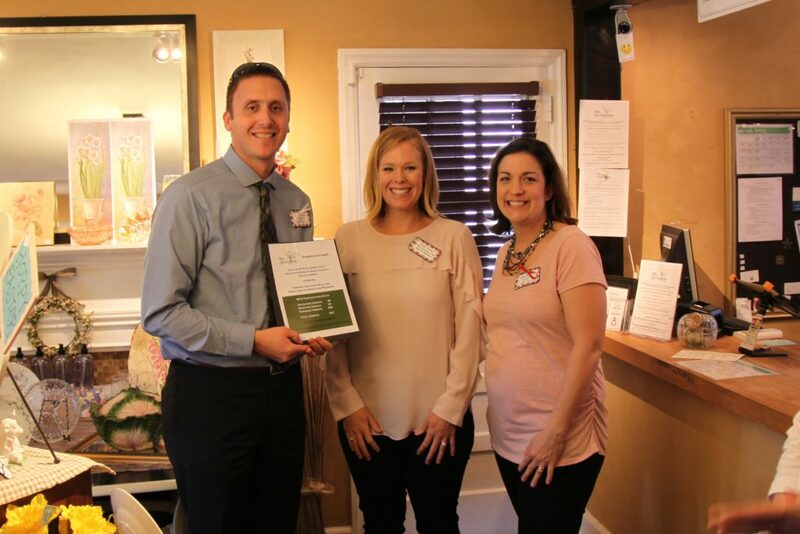 Since we opened in August of 2013, we have donated over $50,000 back to our local Wake Forest Schools!